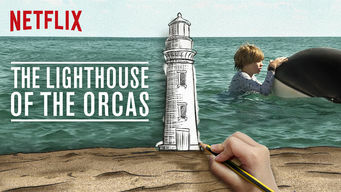 How to watch The Lighthouse of the Orcas (2016) on Netflix Australia! Yes, The Lighthouse of the Orcas is now available on Australian Netflix. It arrived for online streaming on October 4, 2017. We'll keep checking Netflix Australia for The Lighthouse of the Orcas, and this page will be updated with any changes. A mother travels to Patagonia with her autistic son with the hopes that a ranger and a pod of wild orcas can help him find an emotional connection. A lonely ranger, a determined mother, an autistic boy and wild orcas come together for a sweetly unexpected love story.